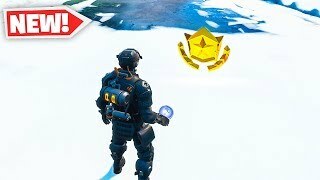 Fortnite Season 8 week 8 challenges have arrived. 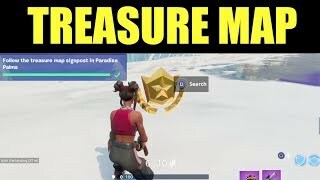 This video showcases how to complete the 'Follow the Treasure Map Signpost in Paradise Palms' one. 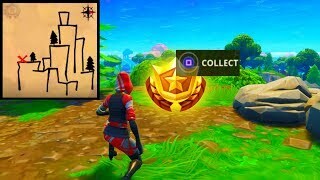 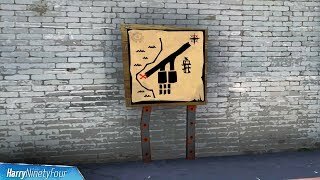 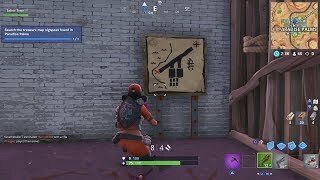 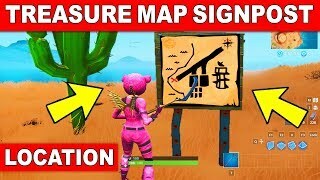 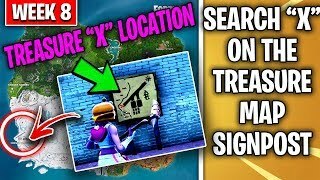 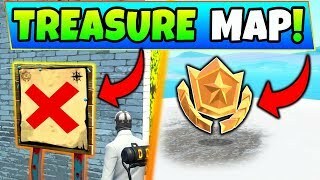 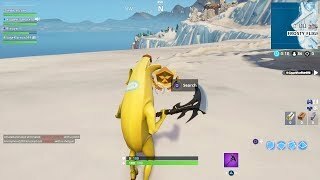 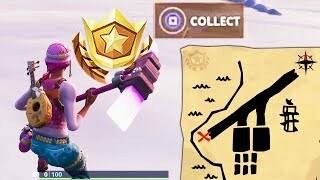 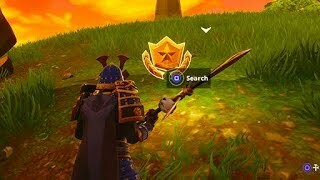 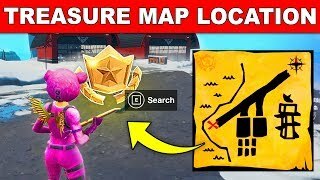 Search the Treasure Map Signpost Found in Paradise Palms Location in Fortnite Challenges! 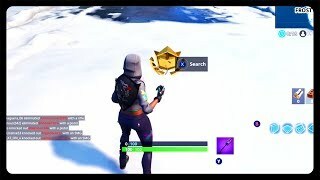 XBOX ONE GAMERTAG FRANKIESBURGERS AND PSN..